Gran Canaria is a part of the Canary Islands and the capital city, Las Palmas de Gran Canaria, is one of the largest cities in Spain. The third largest of the Canary Islands, Gran Canaria is home to many resorts and most of the southern coast is dominated by popular tourist resorts. The resorts are a key part of the economy and generate a majority of the island's revenue. 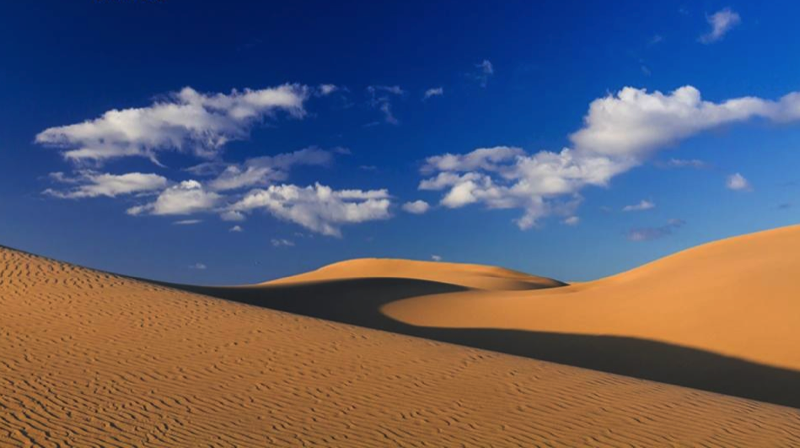 Visitors would be wise to leave the sun drenched beaches in the south for a while and explore the real Gran Canaria. 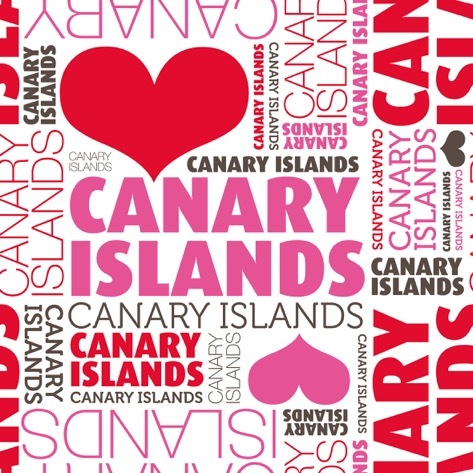 Gran Canaria has been a popular gay holiday destination for many years. Indeed, many people say that this is the island where General Franco exiled any soldiers, who were found to be gay, as a punishment. What a punishment indeed! The locals are warm and friendly and, in general, embrace positive attitudes to gay, straight, transsexual and transgendered, black, white, mixed race, Christian, Muslim or those of no faith along the lines of – “Live and Let Live.” Anything within reason goes on the island – as long as it remains within the law and does not harm anyone else. 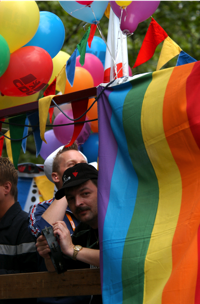 A refreshing attitude that draws many gay men and woman frustrated by years of hostility and repression in other countries. The climate in Gran Canaria is sub tropical and pleasant most of the year. Summers can be very hot at times, particularly in the south, and finding some shade will be a good idea. Winters are mild but it is a good idea to have a jacket for the cool evenings. Although the the main language is Spanish, many people speak English and German in the areas frequented by tourists. There are many things to discover and by reading a good travel guide to Gran Canaria, you can plan your trip and have an enjoyable island vacation. Sometimes unkindly (but fairly) described as “a 60s multi-storey car park”. Sadly, there is no architectural value to this concrete pink monster! It's what is inside that really matters. By day it is just a normal kind of shopping centre, with everything from cafés to banks (and stuff for tourists) By night another side of the Yumbo’s personality emerges as it transforms into a huge gay entertainment centre with 40 or so gay bars and clubs all competing for your attention. The Yumbo Centre is good fun and you’ll find everything you need there! Most start with a drink at one of the terrace bars on Level 1(ground floor in Gran Canaria), moving up a level as the night wears on, finally emerging before dawn! PS. It’s not seen as ‘cool’ to arrive too early!